Congrats, Chris! Happy to hear that you enjoyed the experience. Can't wait to see the finished product. It's already 11.30 am here in Tokyo, so here we go! It's like a SM300 and 62MAS lovechild. Love it. Congratulations. I can only see one of three people owning that watch, and One of the three sold it to you. You got it, Barry! Of course the third person also knew about it. Not much else to say but perfect...congrats! Bad a$$ and "super waterproof" as well! Not sure if 300m super waterproof is better than 300m waterproof. Thanks all! 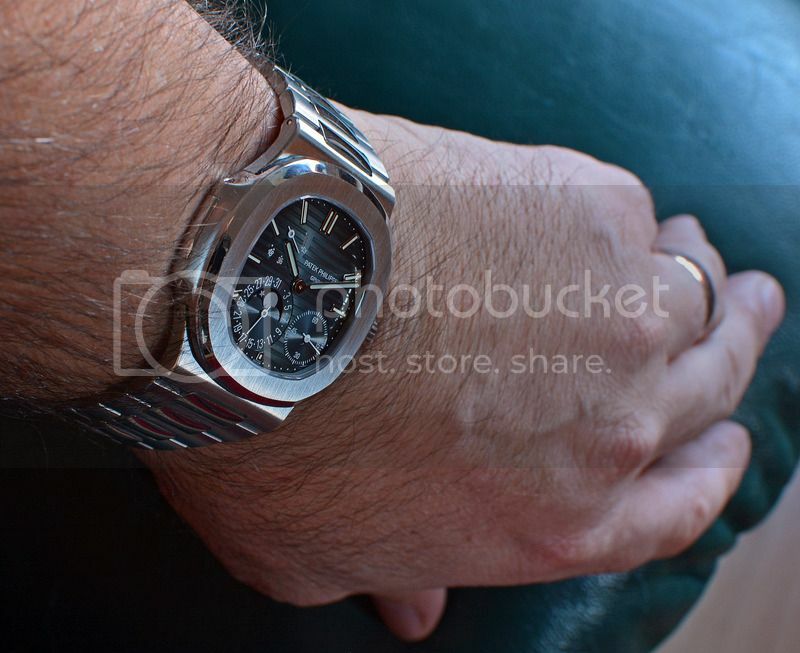 Not your usual Doxa that's for sure. just saw that on @vintagediver's feed. looks amazing. Not all Doxa's get automatically flipped. Only Mike's! Price is good but dial refinished on a Rolex sub will make it tough to resell. Unless this is a keeper for you. Well what else would I be wearing today? Nice vintage inspired piece with a solid Valjoux movement. Very cool! Topic: WRUW 17 February 2017? Re: WRUW 17 February 2017?